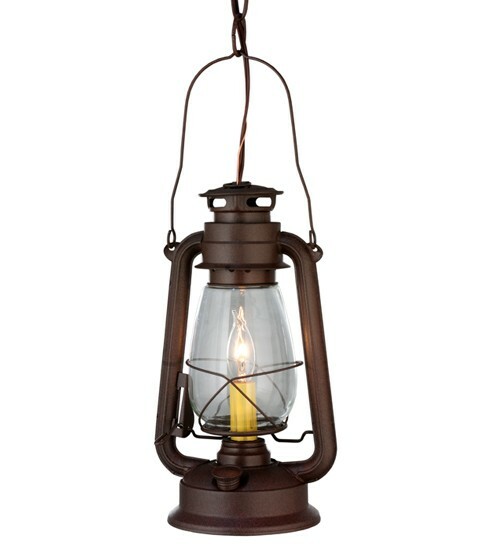 Fetching and fashionable, the Miners Lantern Wall Sconce is a great way to spruce up your home or commercial setting and breathe life into your decor. 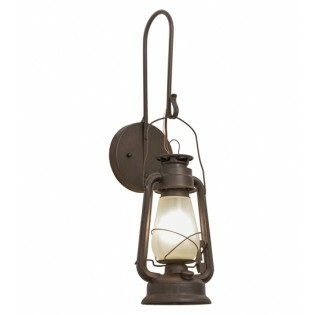 This unique sconce recreates an old world oil lantern that was used in the coal industry to keep miners safe. The diffuser features Clear Frosted glass with an authentic frame and hardware finished in an authentic Distressed Rust. Handmade in the USA. 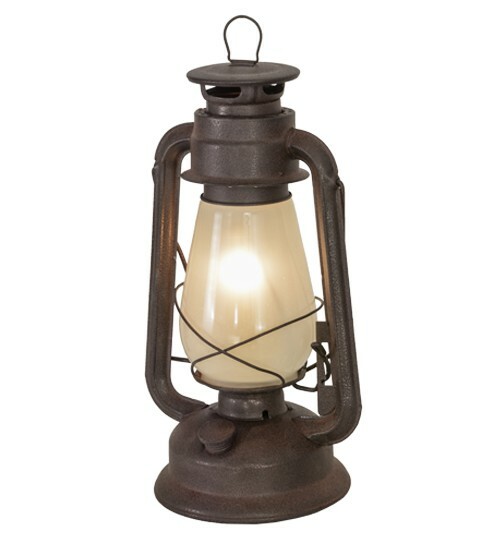 Custom crafted in the USA, please allow 2 months for production.